GN Solids Control America LLC is a solids control and waste management systems provider. 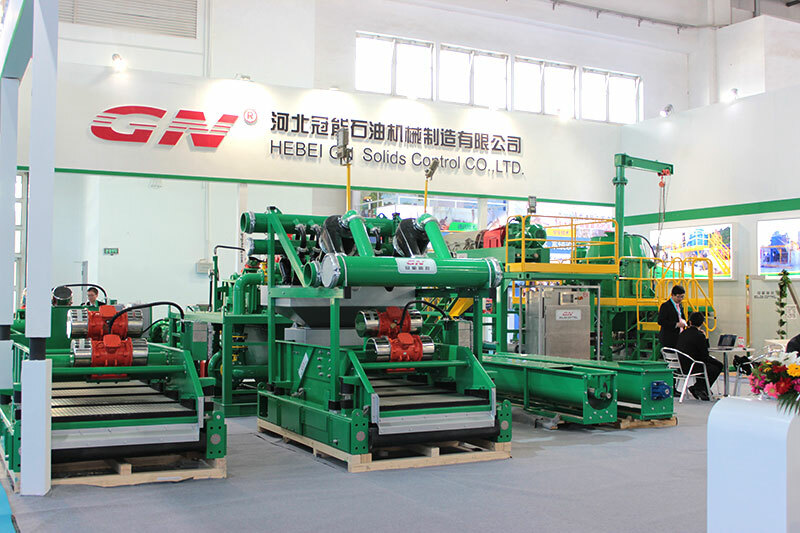 With the great support from Hebei GN Solids Control Co., Ltd, GN Solids America LLC has been widely known by more and more North America domestic customers. In 2013, GN Solids America LLC was registered in Houston, TX. GN Solids Houston warehouse has many shale shakers and decanter centrifuges stocking in Houston right now. Although GN Solids America LLC is a new baby in North America, GN Solids Control is a world famous manufacturer on designing and manufacturing Solids Control and Drilling Waste Management Systems. GN Solids Control core products include shale shakers, decanter centrifuges, cuttings dryers as well as some other whole mud treating system. GN Solids Control has been acknowledged by more and more USA and Canada as well as Mexico customers. GN Solids America LLC has been participating in the OTC show for many years. GN Solids Control and GN Solids America LLC both have one booth in the OTC show. Since the beginning of GN Solids America LLC, many old customers have given lots of concerns and great help to the development of GN Houston branch company. In order to deliver GN equipment to customer’s work sites in a short period, GN Solids America LLC has been keeping many standard equipment such as centrifuges, shakers and shaker screens in Houston. Just in last year, GN Solids America LLC has provided over thousands of shaker screens to the USA customers. In 2017, GN Solids America LLC will do the best to support our customers as always. 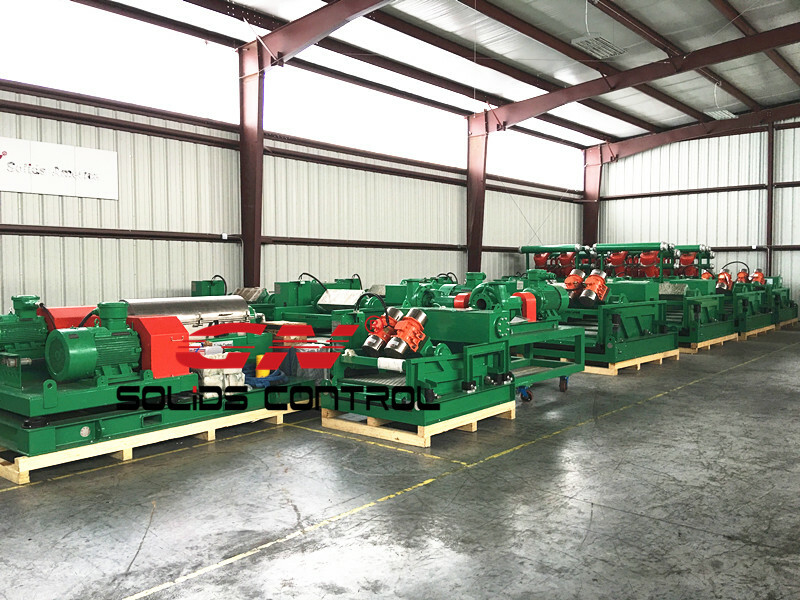 GN Solids Control is will stock more solids control and waste management equipment in Houston in this new year. More and more shaker screens will also be delivered to Houston warehouse. Now GN Solids Control provides most of the famous replacement shaker screens.